John has more than 20 years experience in personal and trust tax work. He started his tax career with the Inland Revenue before leaving in 1990 to join the personal tax department of Baker Tilly, Chartered Accountants and subsequently KPMG. He joined Cawood Smithie from KPMG in 2000. 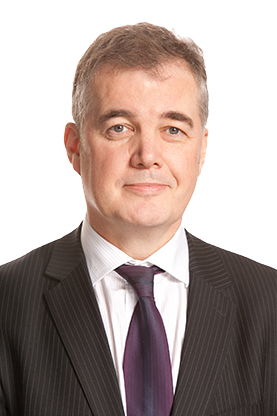 Following the acquisition of Cawood Smithie by Brown Shipley, John joined Cardale in 2003 and was subsequently appointed to manage the tax department.